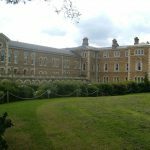 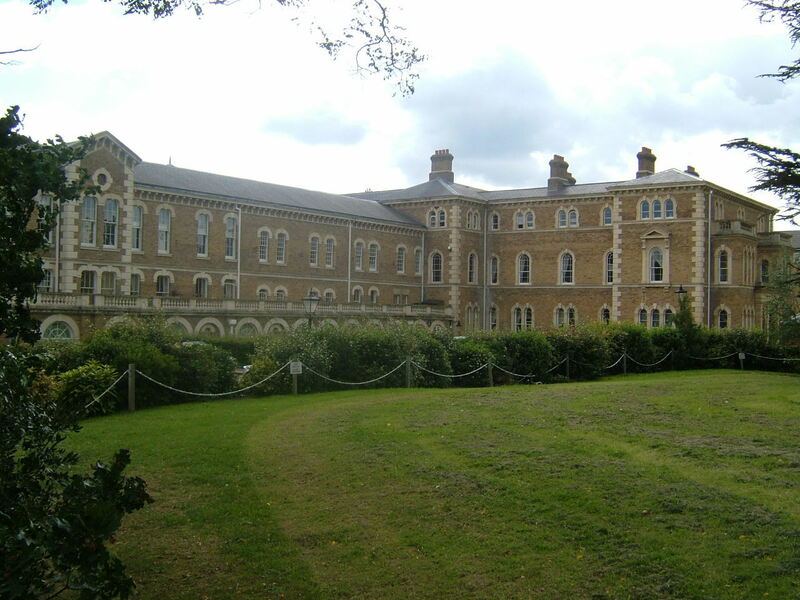 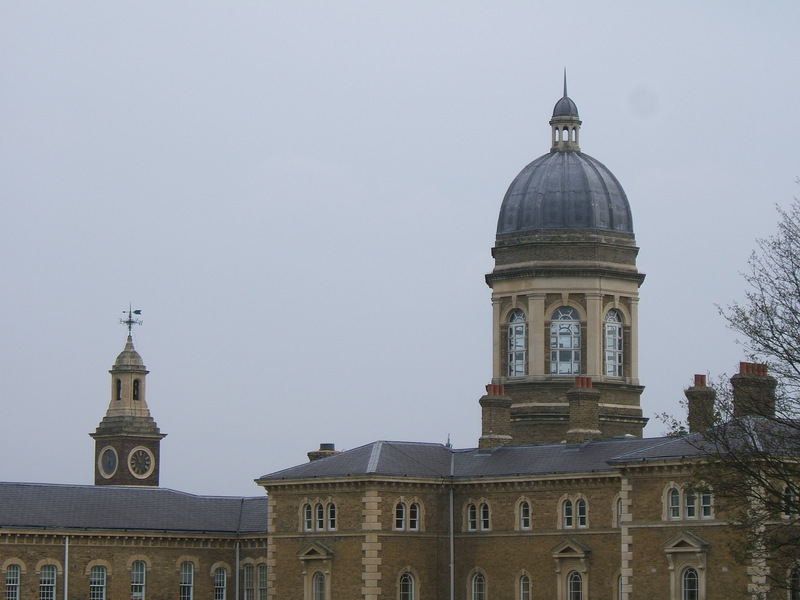 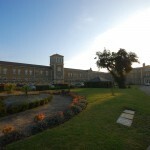 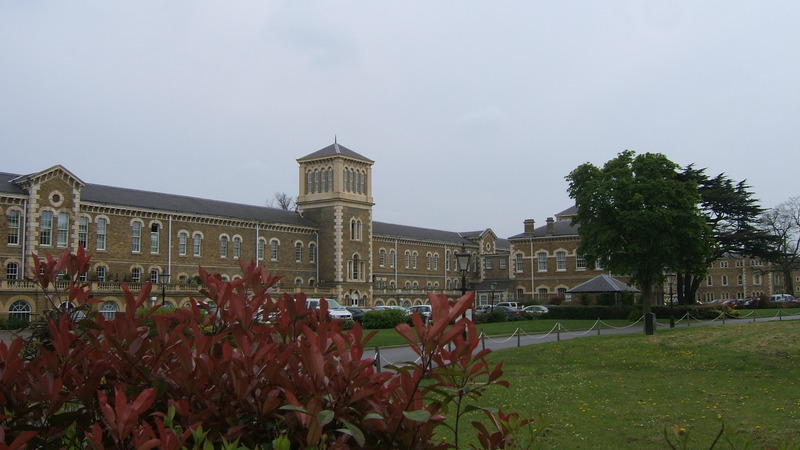 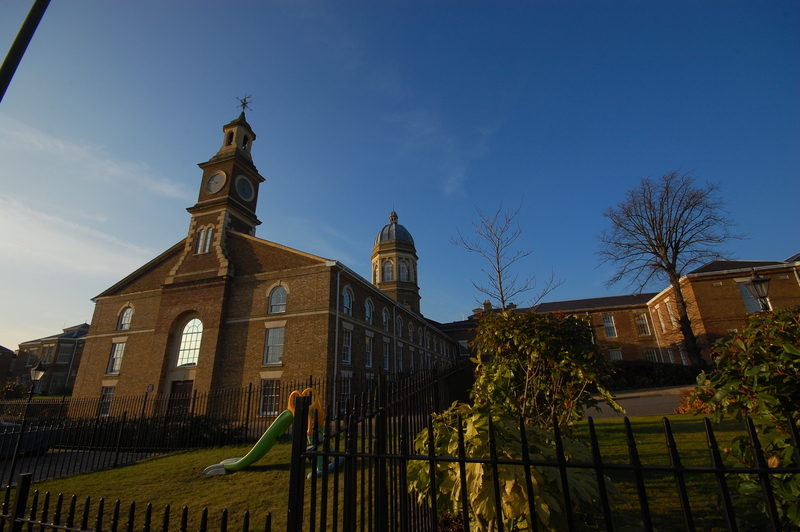 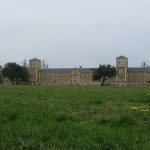 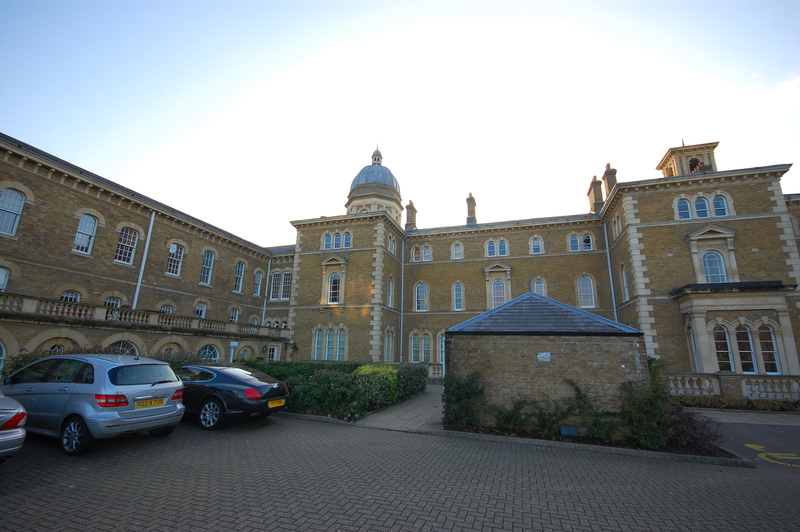 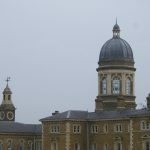 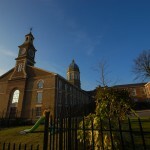 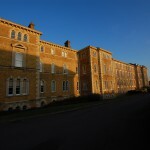 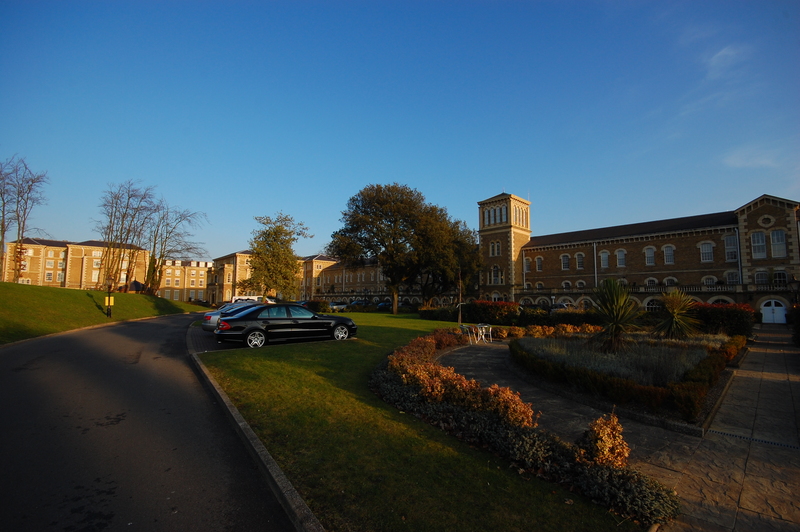 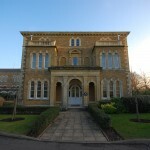 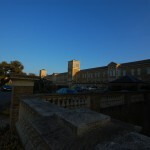 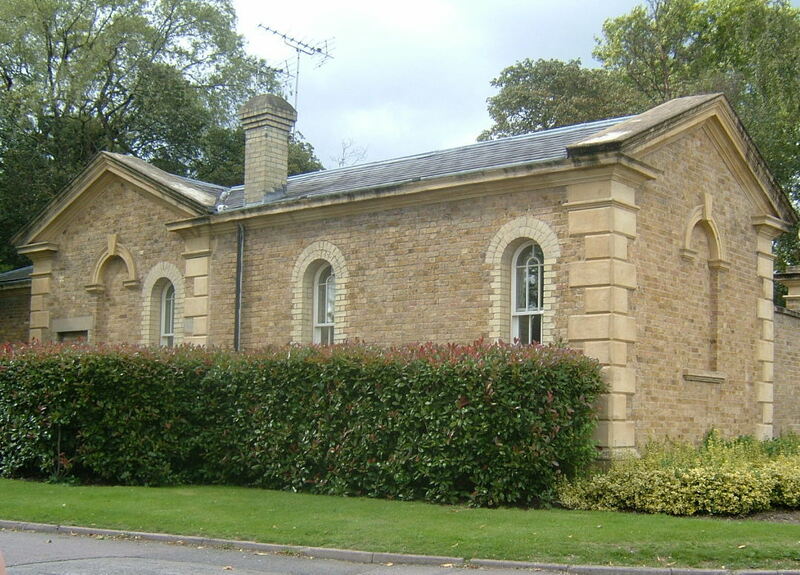 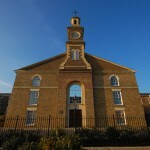 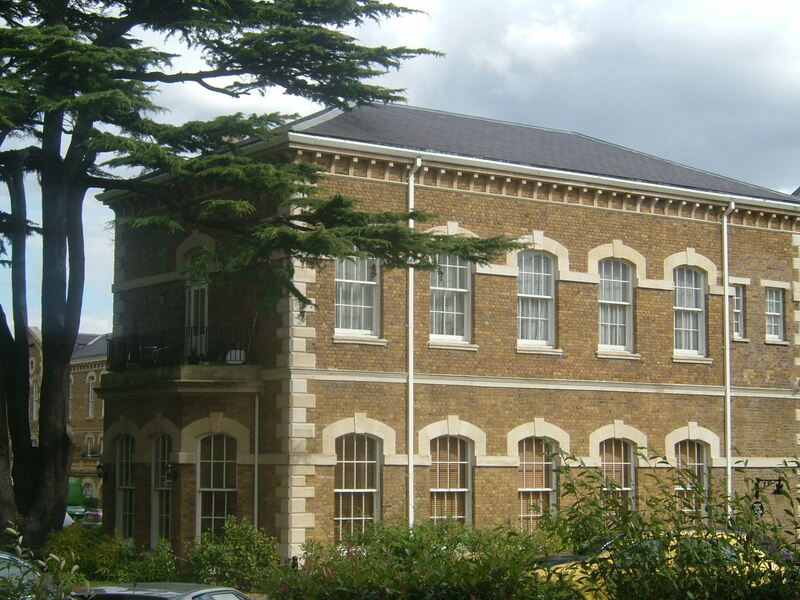 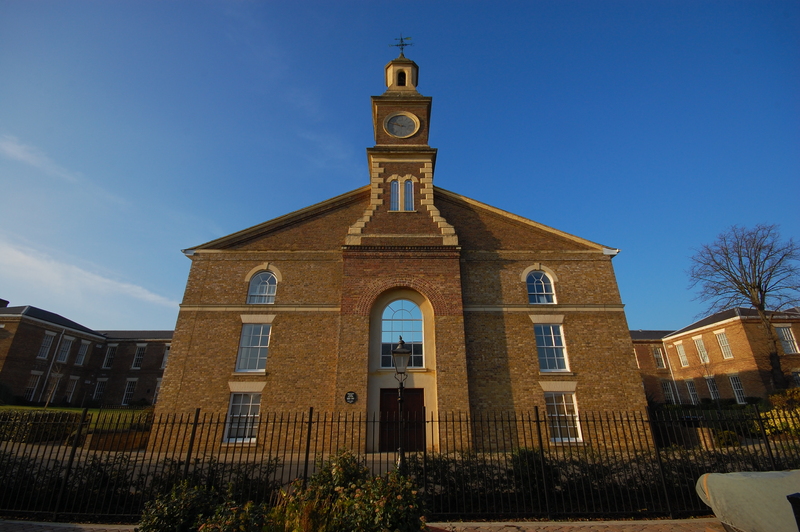 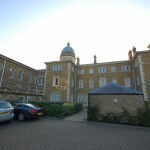 Originally, the second Middlesex Asylum (Friern Hospital) was to be built close to the existing Middlesex Asylum at Hanwell, but due to the size and demand placed upon the Asylum system, the new Asylum was to be built at Colney Hatch. 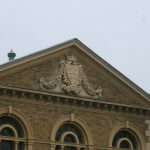 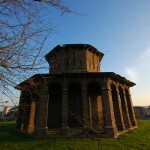 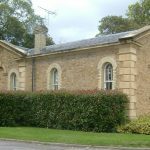 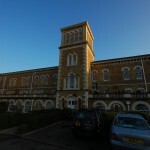 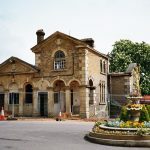 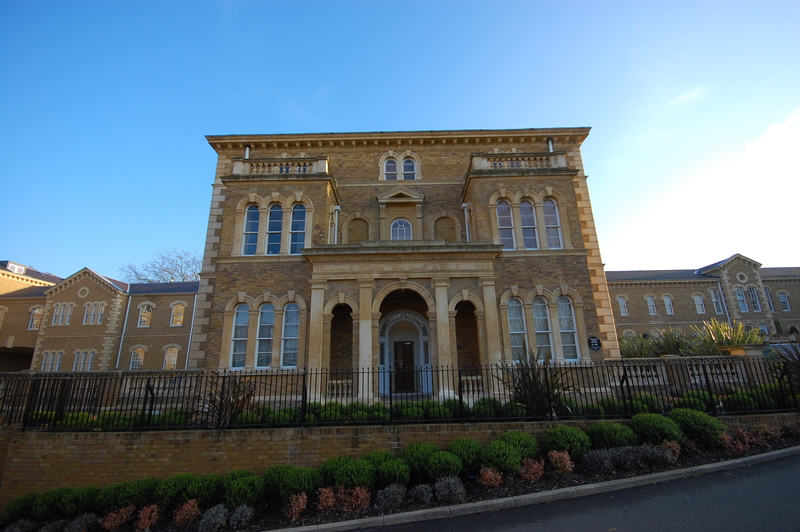 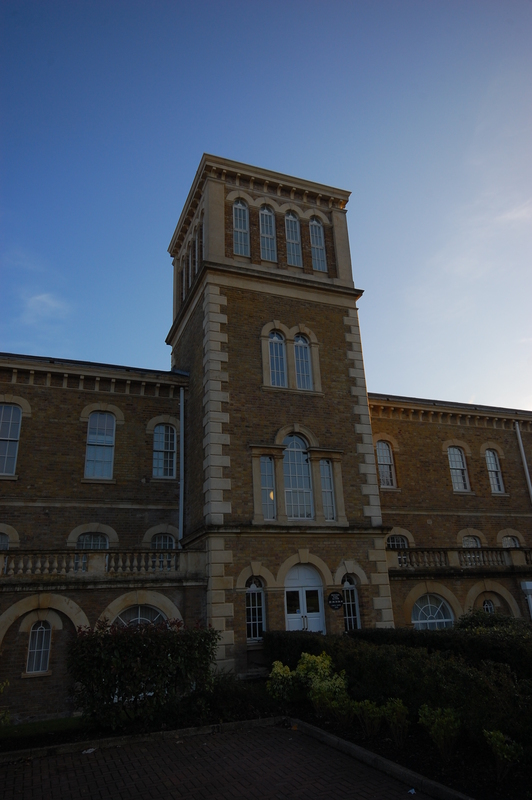 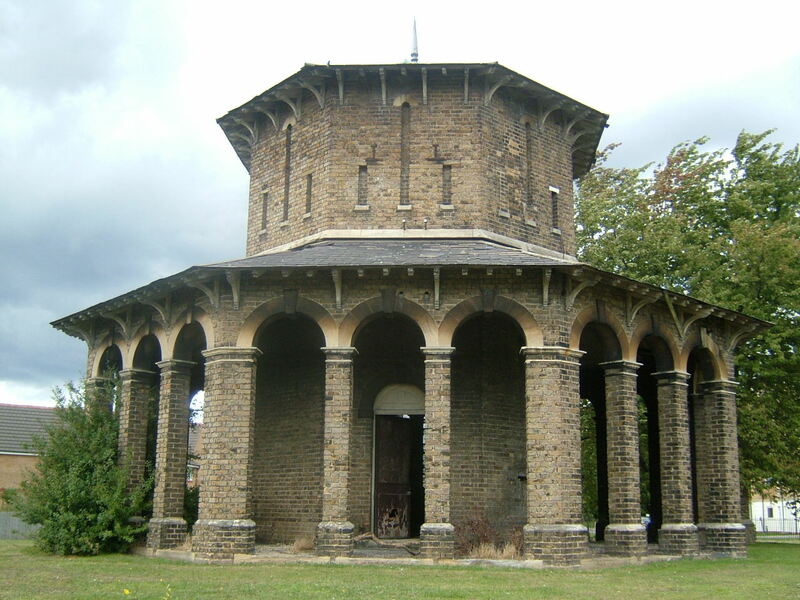 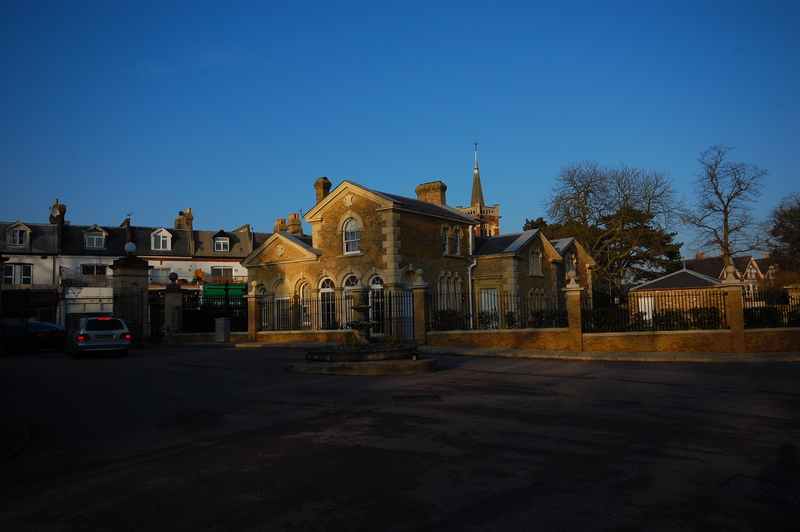 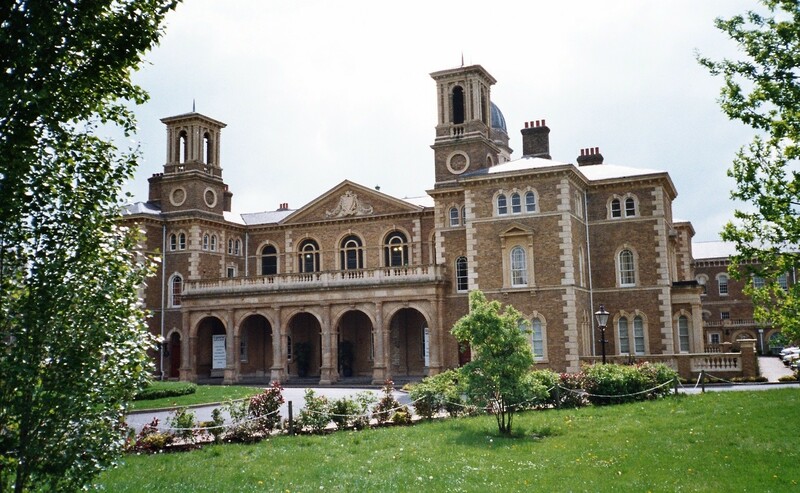 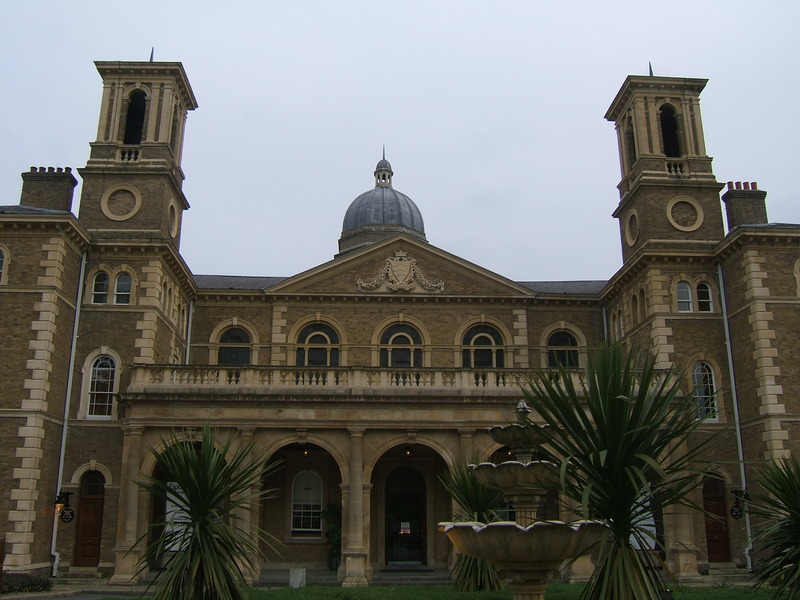 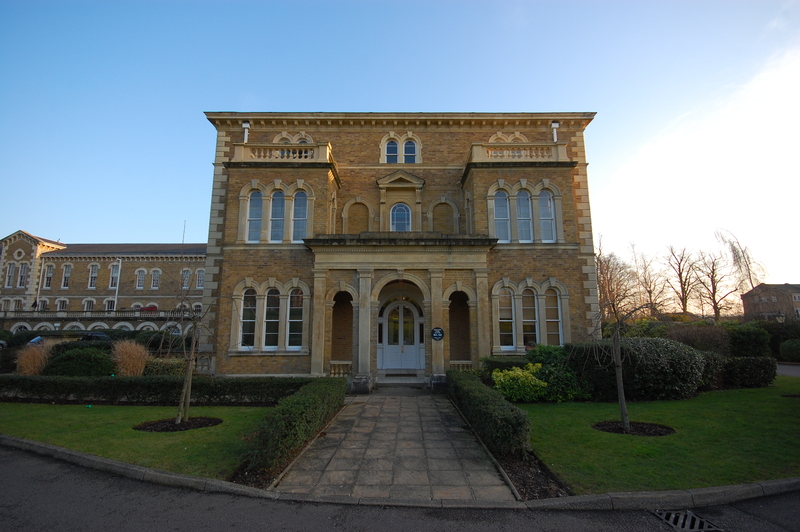 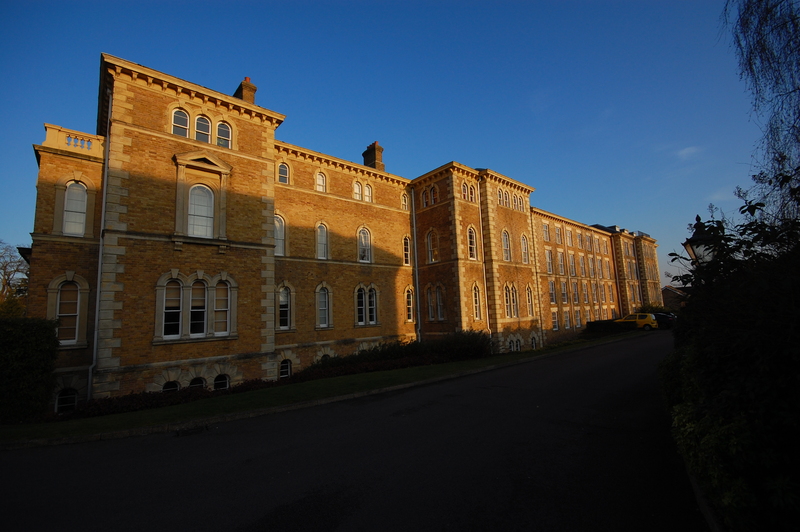 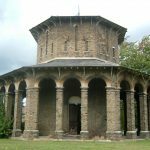 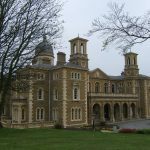 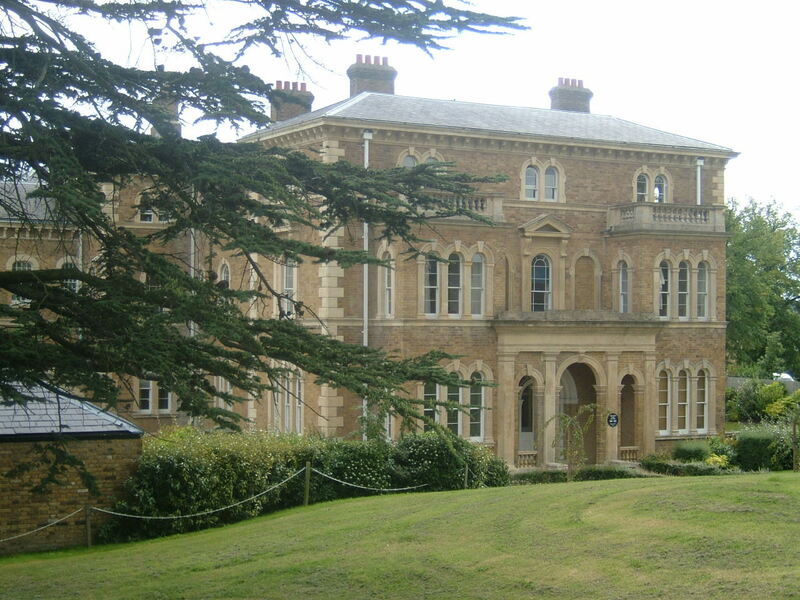 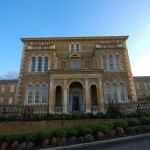 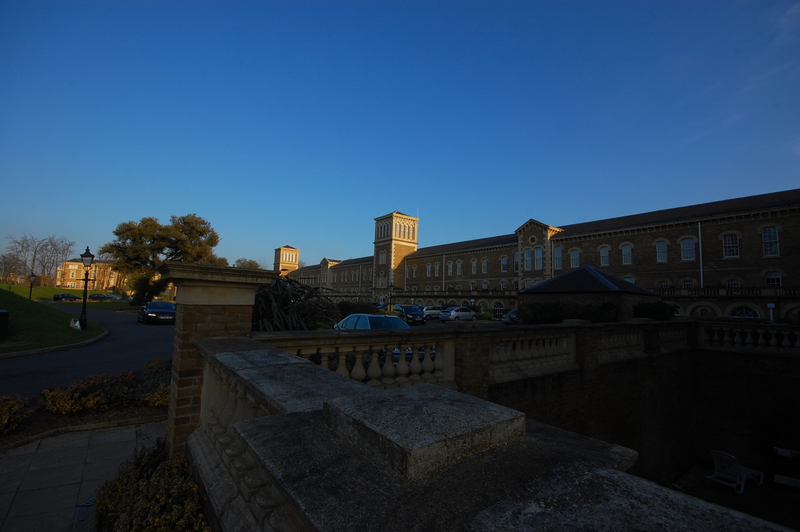 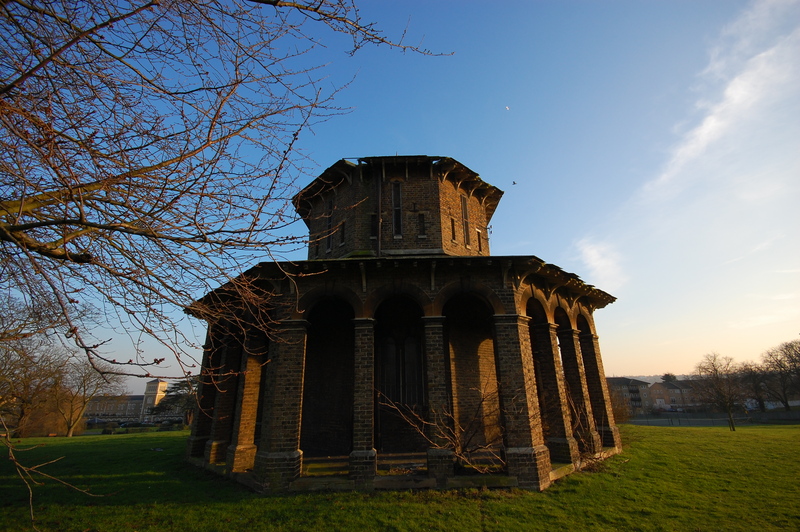 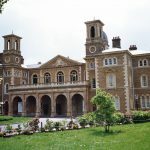 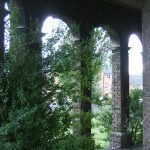 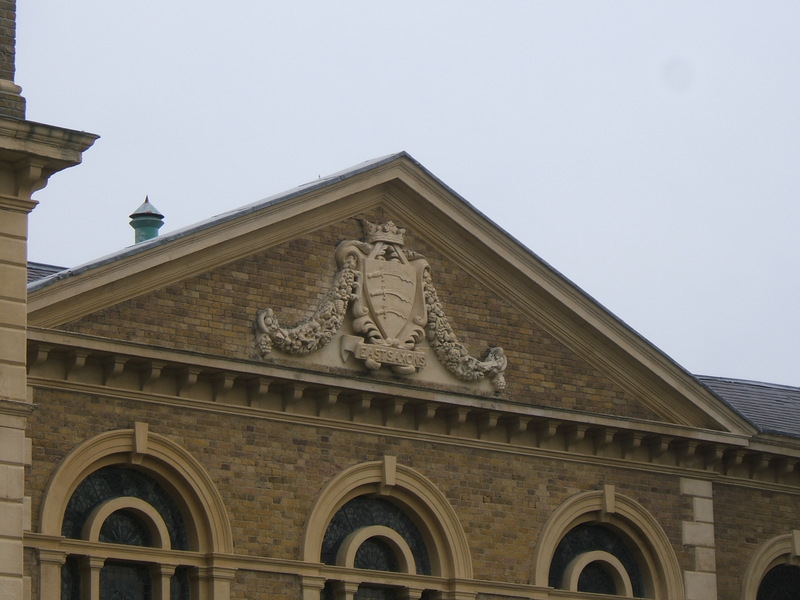 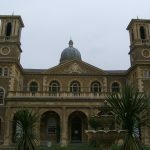 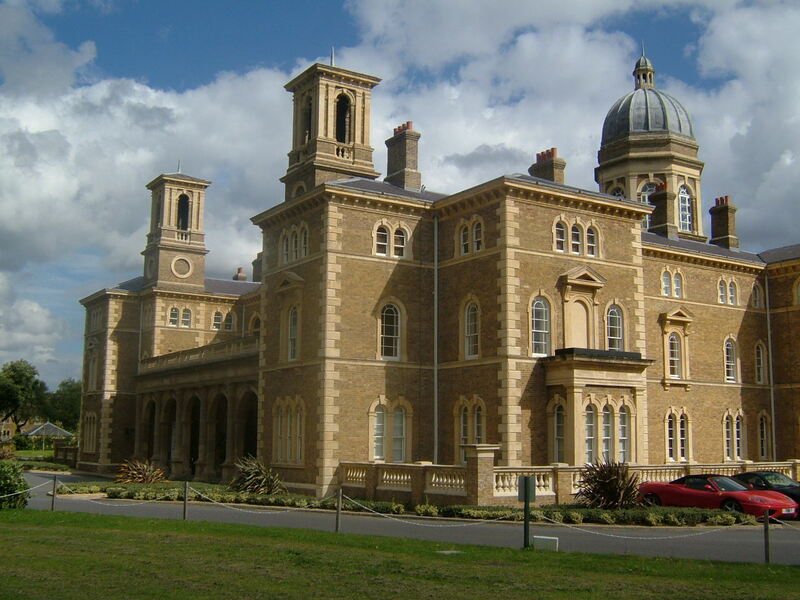 The hospital was designed by Samuel Daukes under the guidance of John Conolly, the superintendent to Hanwell Asylum, and designed in the fashionable Italianate style. 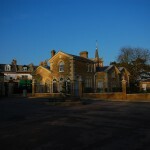 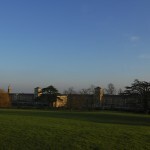 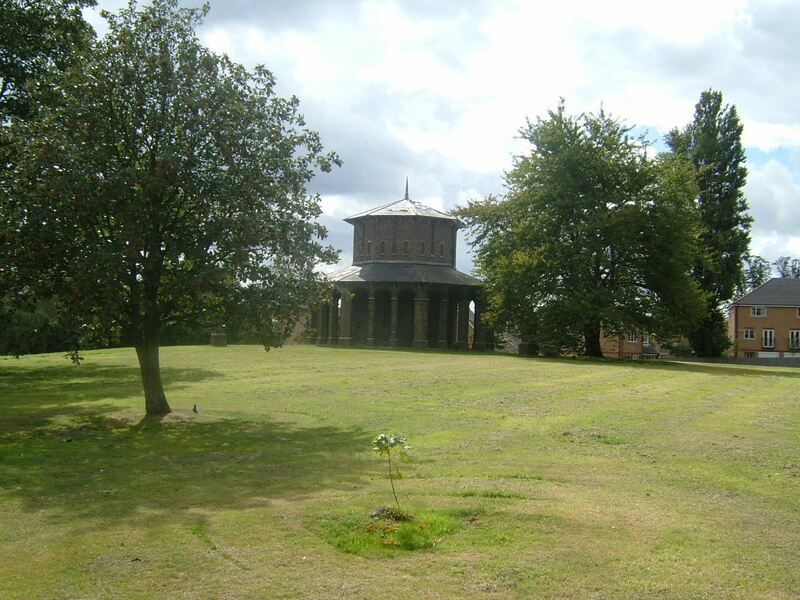 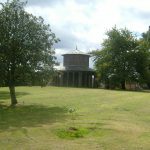 Prince Albert laid the foundation stone in May 1849 and the total cost of the project went on to come to nearly £400,000. 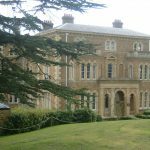 It was designed in the corridor format that was widely used at the time and was situated on 119 acres of land brought from Halliwack Manor. 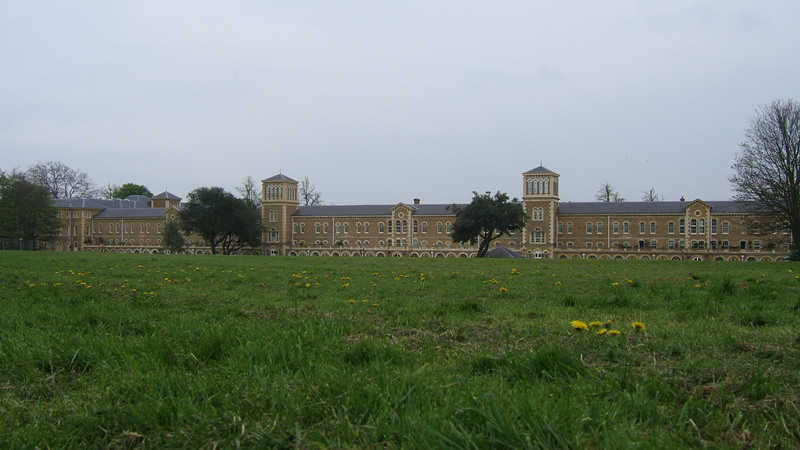 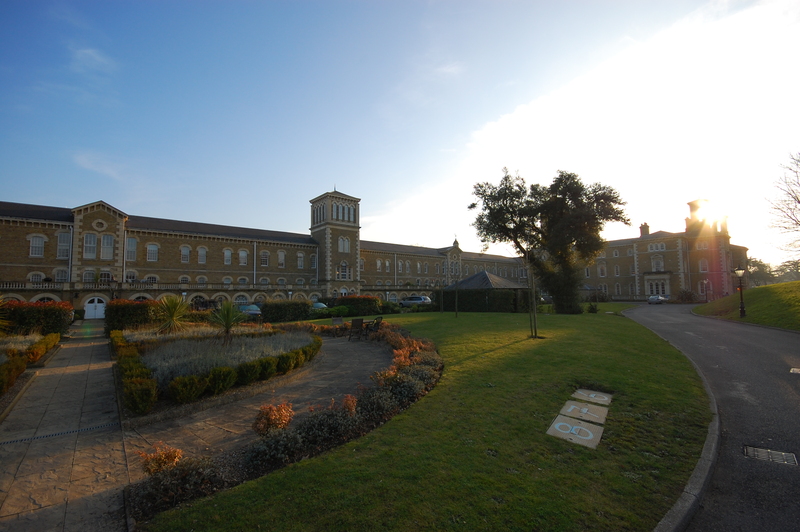 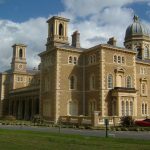 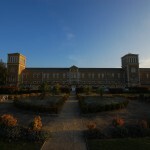 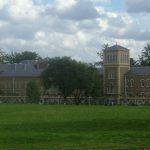 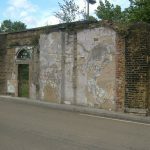 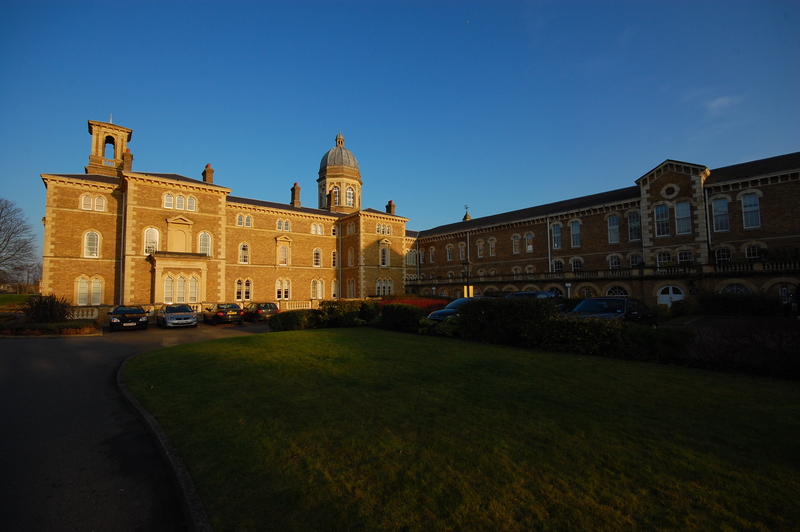 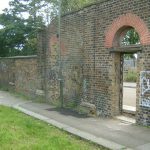 Upon completion of the building, Colney Hatch was the largest Asylum in Europe, the frontage was 1884ft long and the building contained six miles of corridors – it held the longest corridor in Britain. 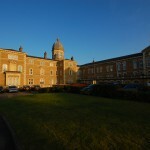 The hospital opened on the 17th of July, 1851 with William Hood being made its first superintendent. 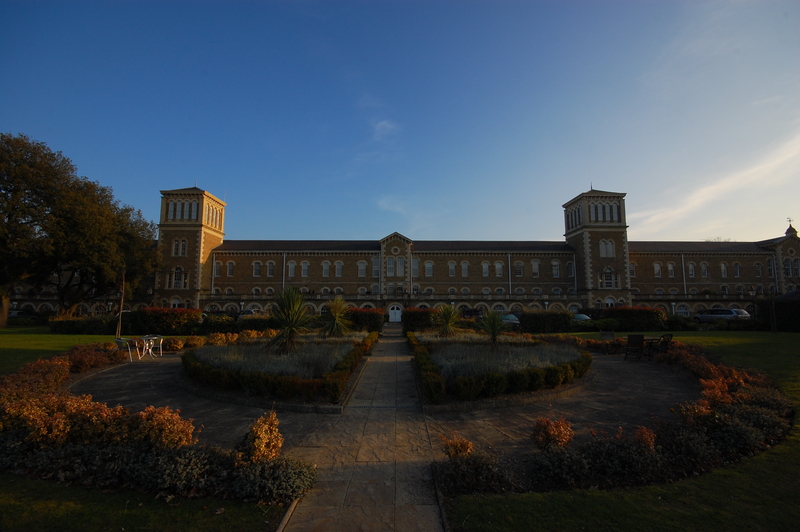 The Asylum was built at first to house up to 1000 patients, but as with a lot of early Asylums, the designers had grossly underestimated the demand that would be received. 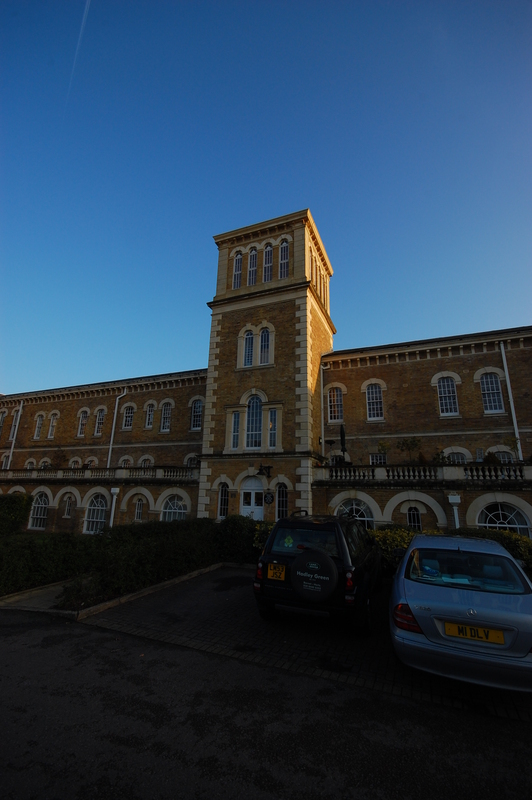 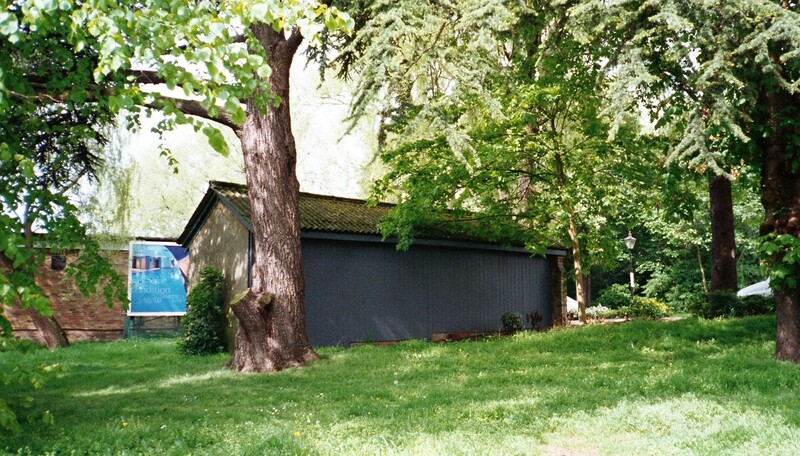 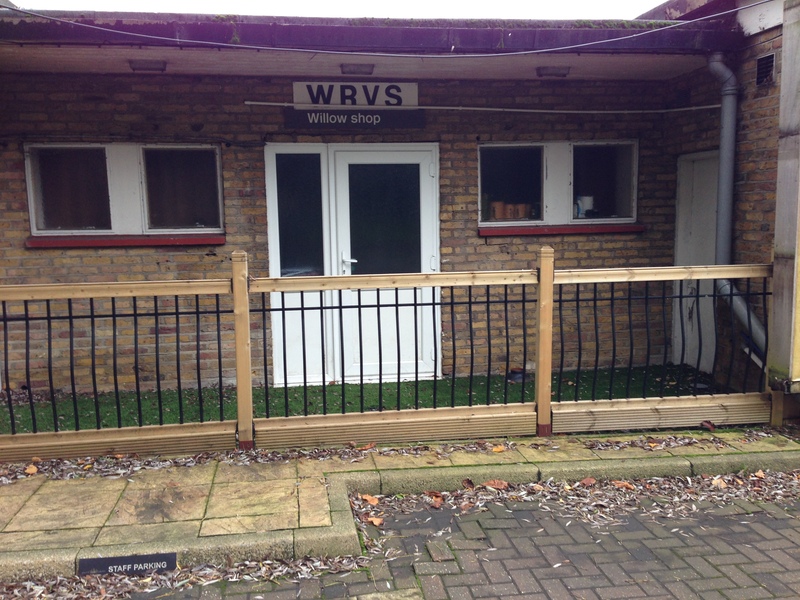 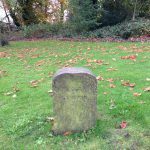 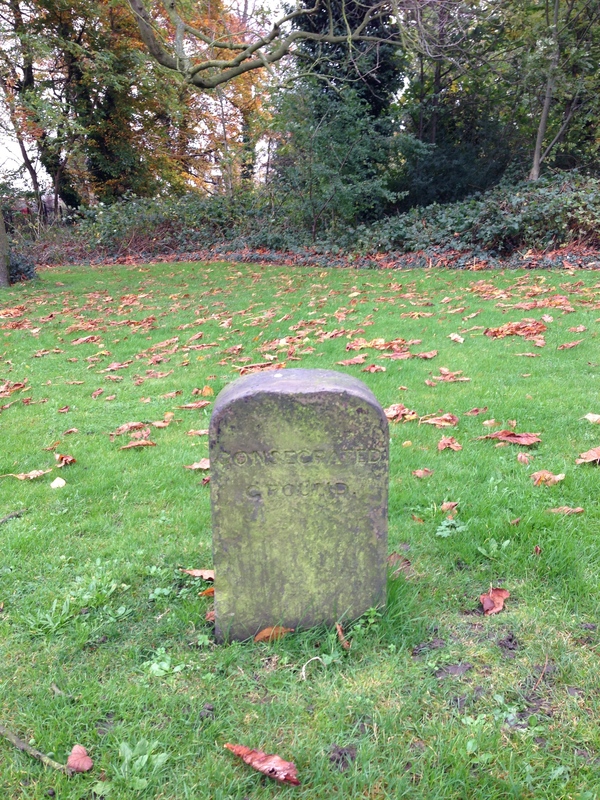 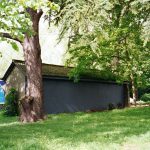 This led to the site being extended between 1857 and 1859 to bring the maximum population up to 2000 patients. 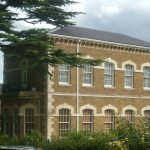 By the 1860’s, the population had far outstretched the resources of the staff and patients were often placed under restraint in busy times. 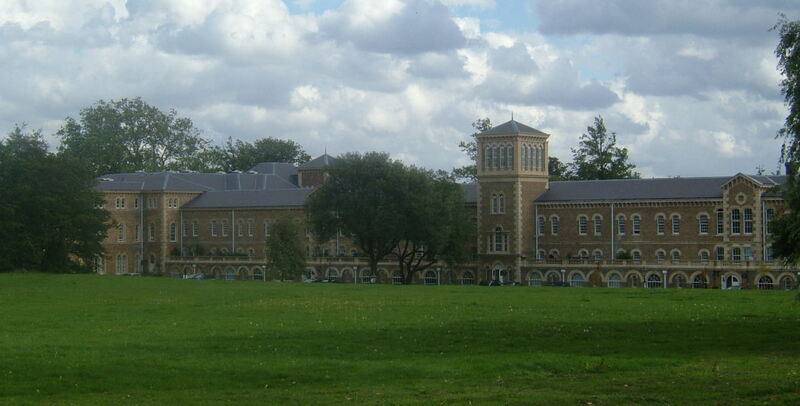 This went against the original ethos of the hospital, that had been to dedicated the Asylum to non-restraint. 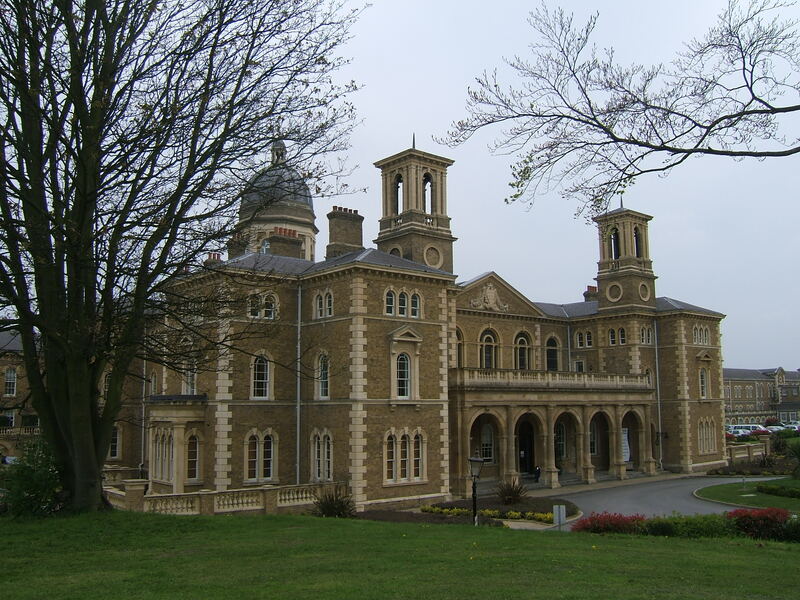 “A few minutes after half-past 5 yesterday morning the steam siren at the asylum sounded the fire alarm, and the inhabitants of New Southgate, Barnet, and Edmonton, the parishes surrounding the asylum, who swarmed into the streets, saw a startling glare showing from the asylum grounds. 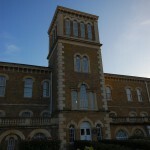 It was evident that a disastrous fire, which had already obtained a strong hold, was in progress. 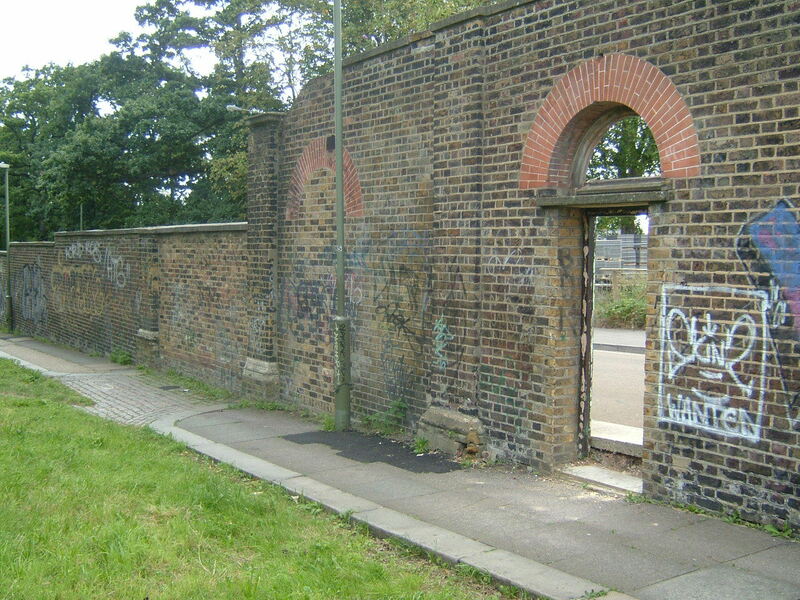 A number of local residents climbed the wall of the asylum at the rear with a view of rendering assistance, but their aid was refused. 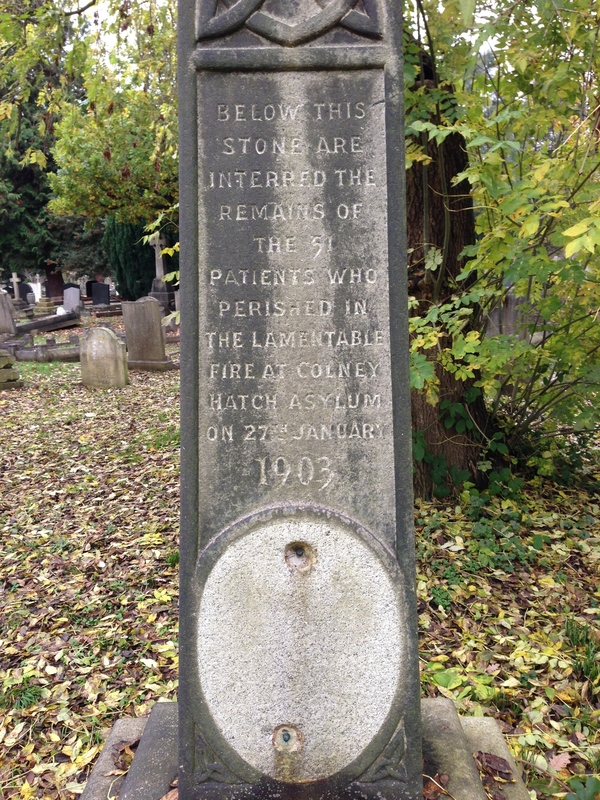 The fire which had broken out so suddenly and was destined to end so tragically began at the bottom block of the temporary wards. 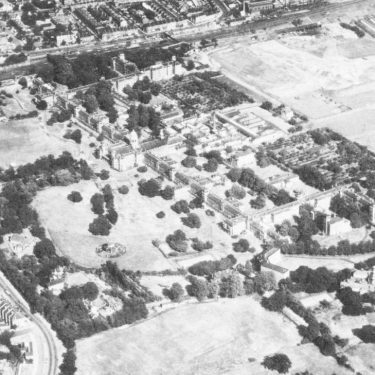 It burnt from the outset with great fury, and in a few seconds the whole of the southern block, known as X ward 5, was involved. 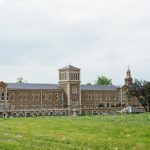 The buildings, being erected on timber frames and lined with matchboarding, of course fed the flames, and there being a high wind blowing at the time, every element necessary to assist the blaze was present. 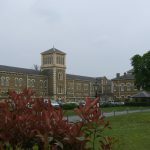 The asylum house fire brigade at once resolutely attacked the fire, but apparently they were in difficulties owing to the lack of water, and they were also short-handed for a task of such magnitude as that which confronted them, there being less than a dozen of the asylum staff drilled as firemen resident inside the walls. 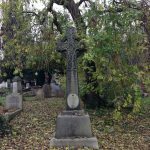 The heat and smoke created by the fire were also bad elements to contend with, it being impossible to approach the burning block. 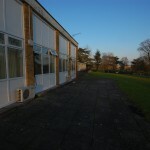 In these circumstances it was not surprising to the spectators to observe after a very few minutes that X Ward 4 had burst into flames, which had swept along the communicating corridor, meeting with no opposition, while by this time the iron sides and roof of X 5 were almost at a white heat. 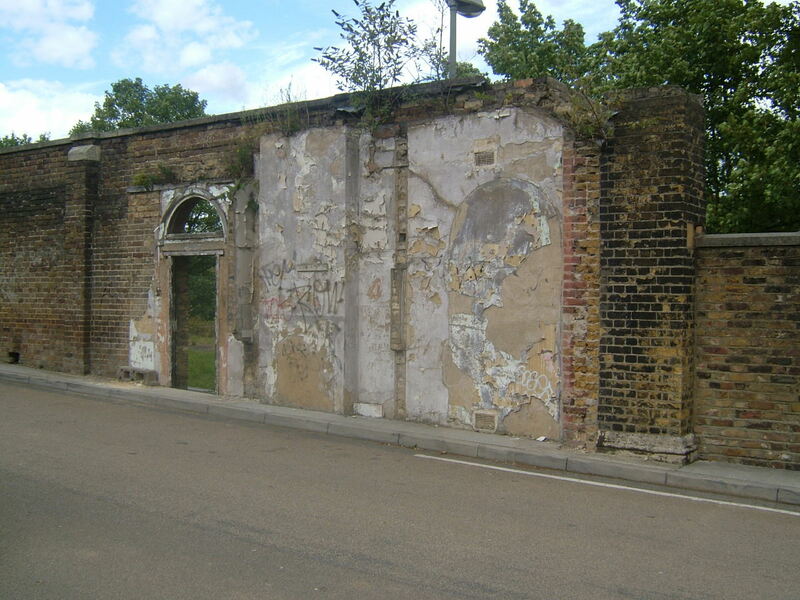 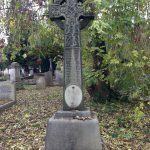 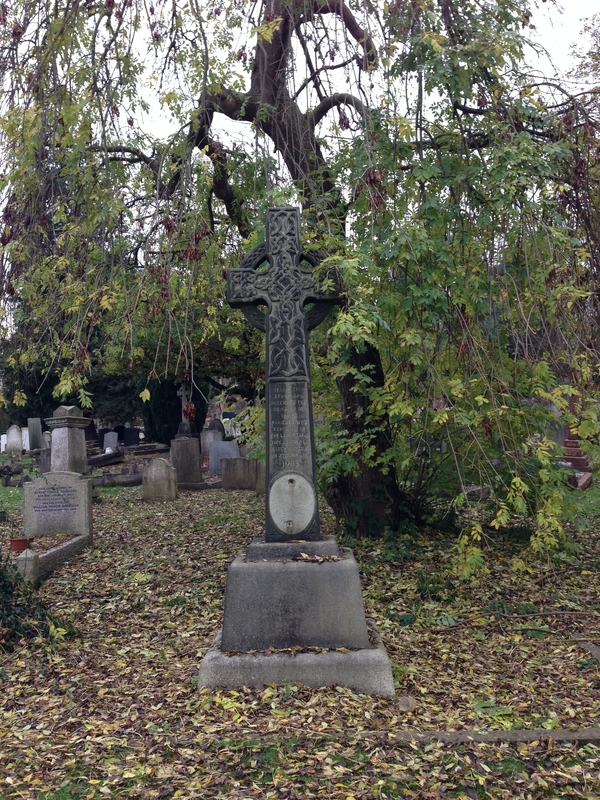 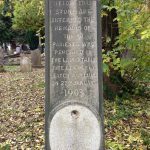 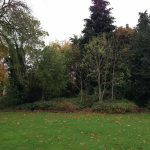 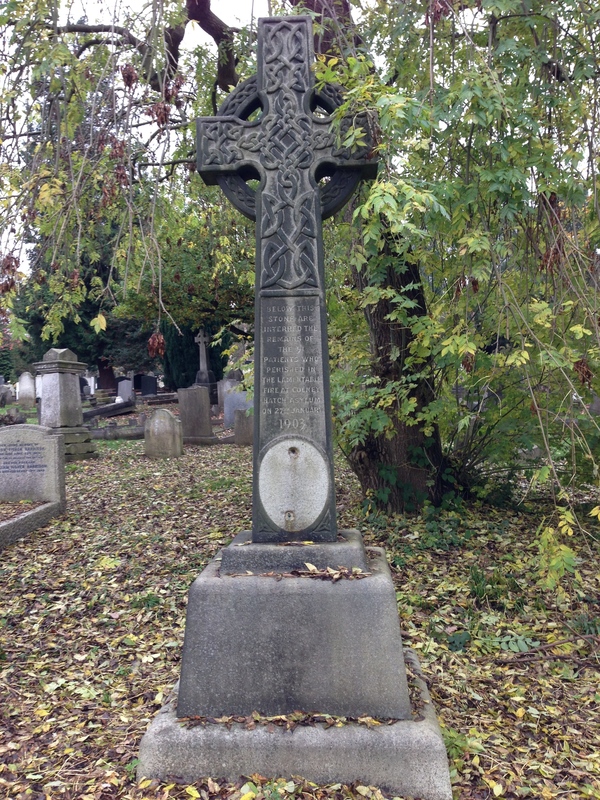 The Hornsey Fire Brigade had been the first to get their steamer to work, but they were unable to do any effective duty until they had dammed a brook at the bottom of the slope, about 400 yards from the fire. 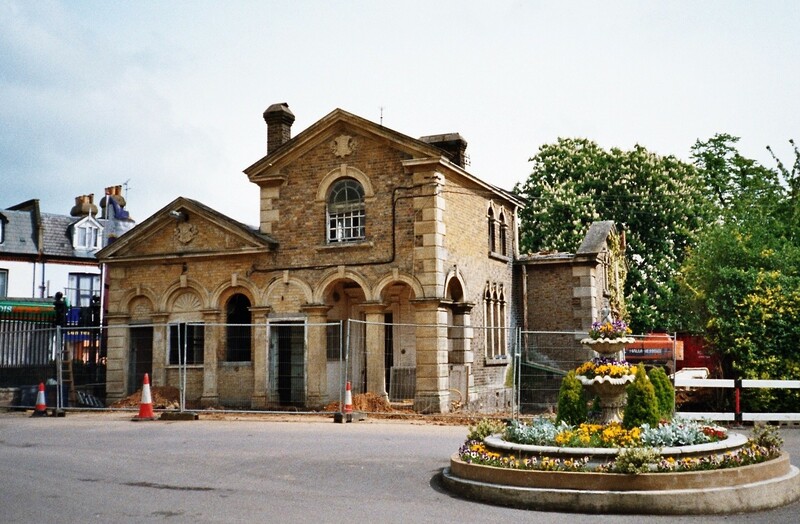 When they began to play upon the flames it was too late to prevent the total destruction of the temporary wards, which, in little more than an hour after the outbreak was discovered, had been burned out from end to end and had crumpled down. 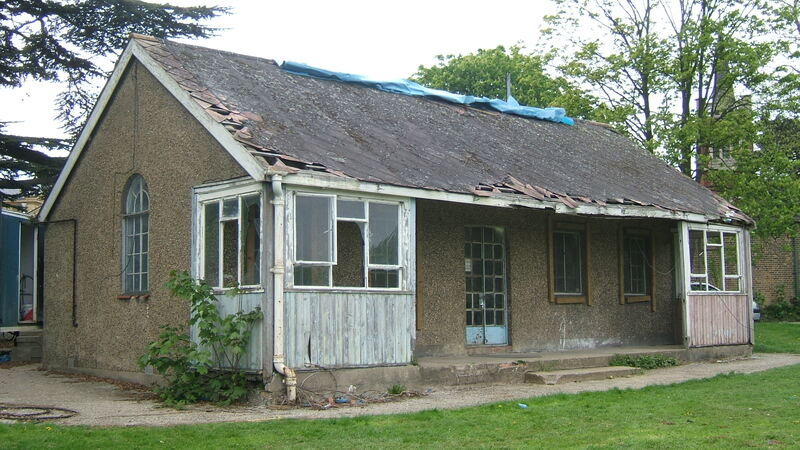 One after another the doomed huts burst into flames. 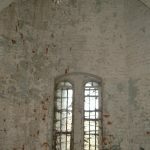 For a while each burned with a brilliant glare, the flames shooting high into the air through the slightly-constructed roof. 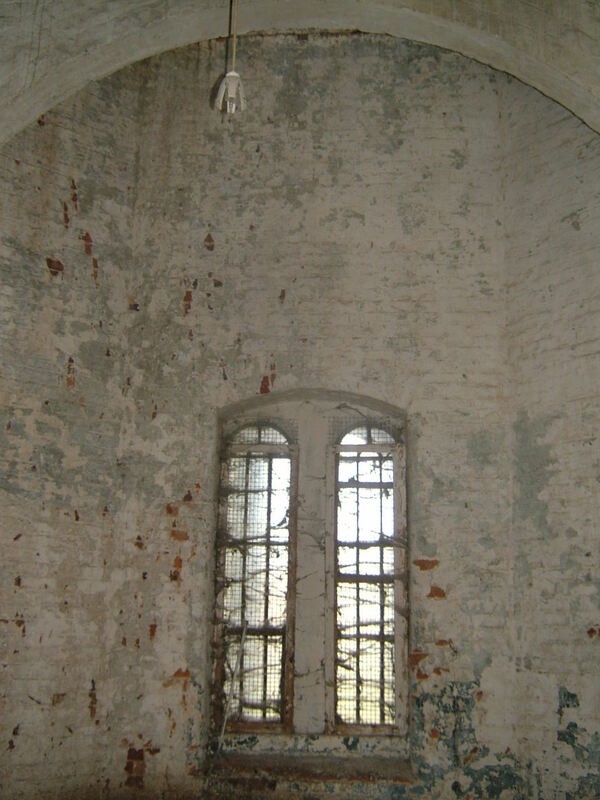 Then the roof and walls collapsed amid a shower of sparks, and the fire swept on to claim its neighbours. 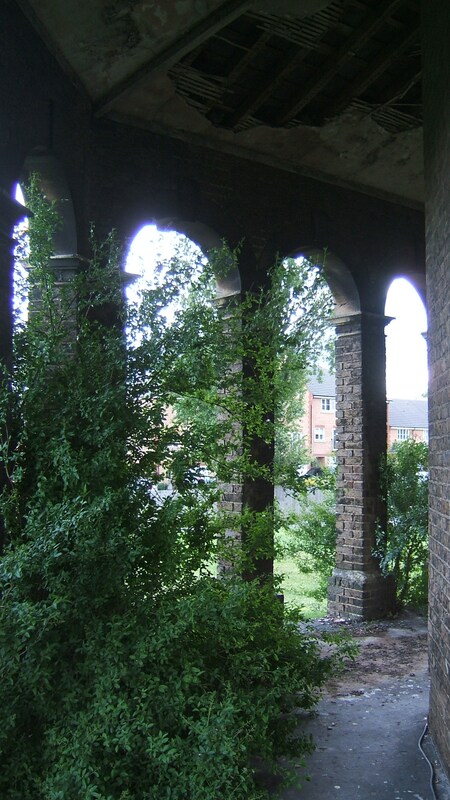 One by one in this rapid way all five of the wards tumbled down, a heap of smouldering ruins. 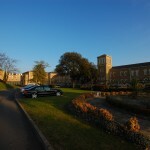 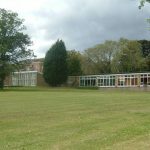 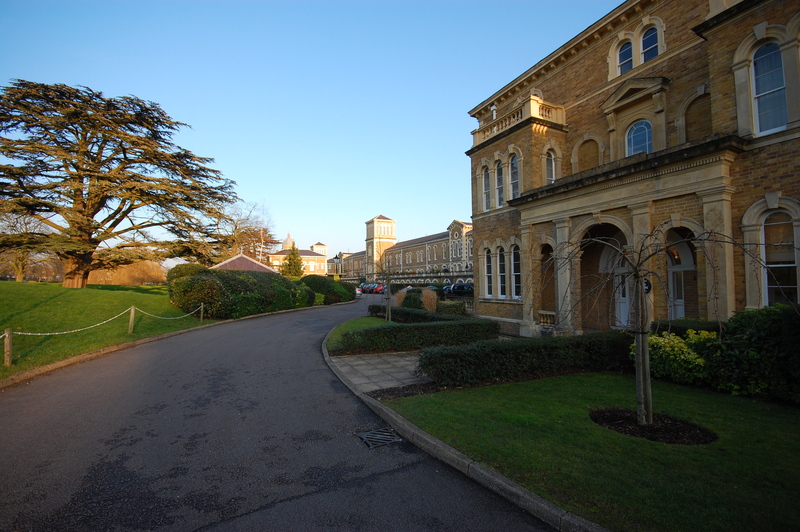 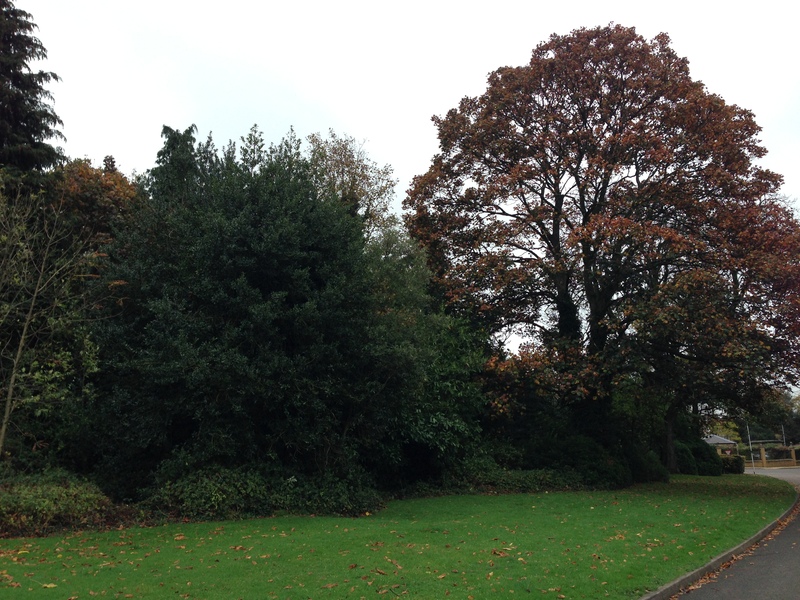 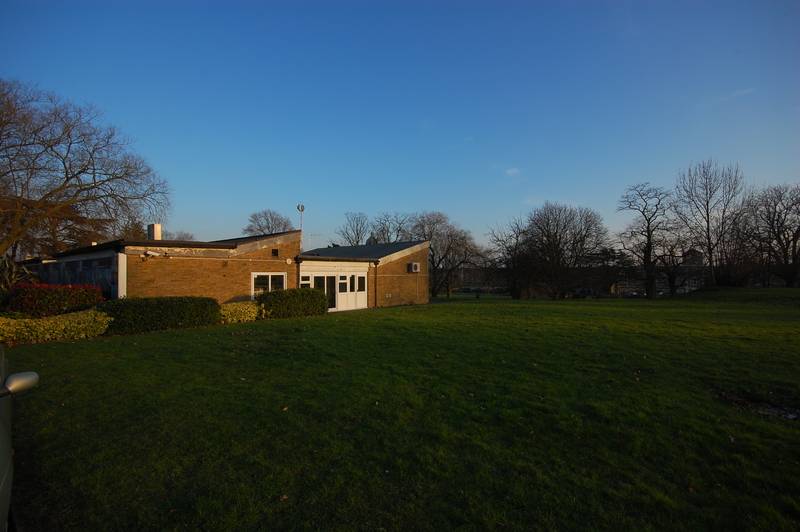 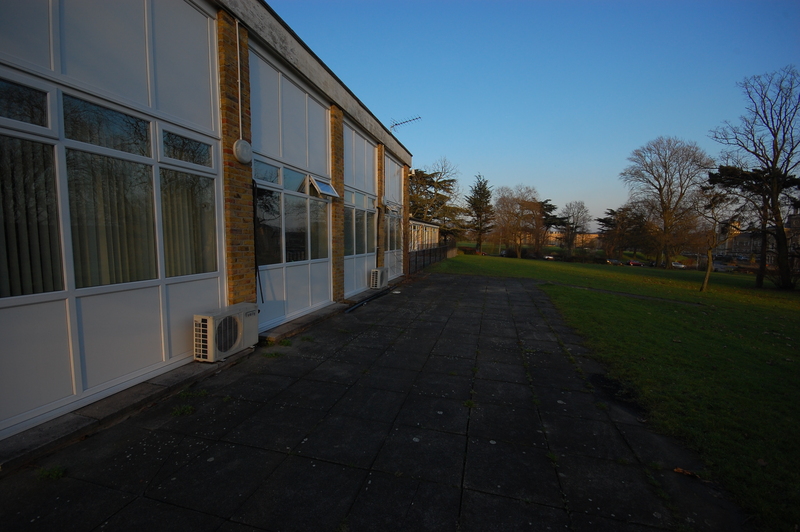 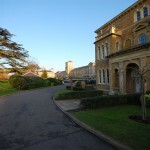 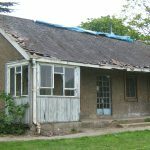 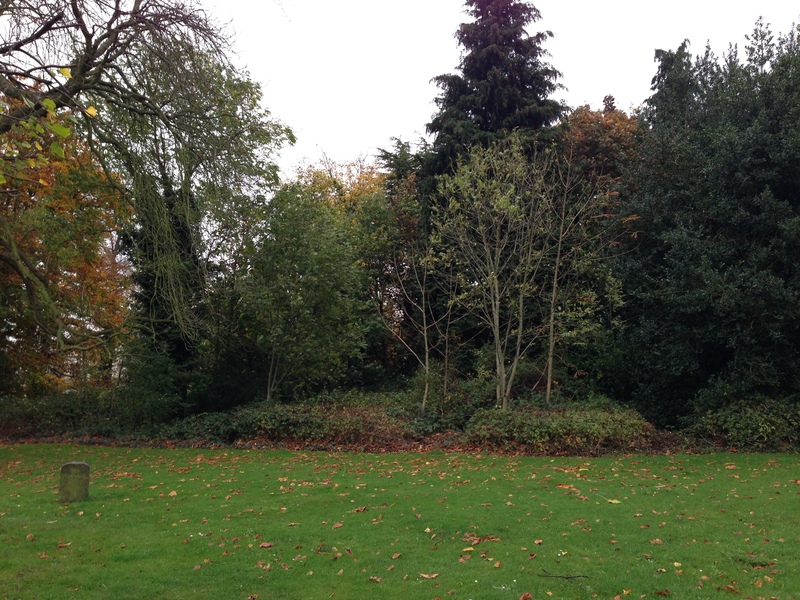 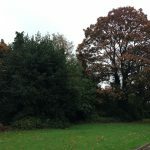 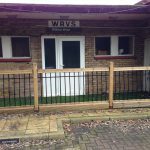 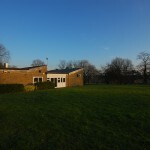 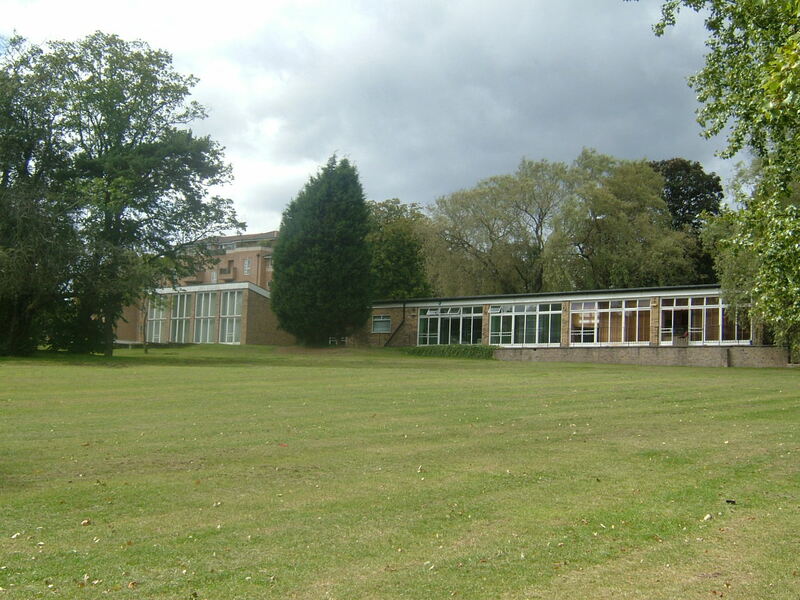 The site has now been redeveloped after the hospitals closure in 1993 and dereliction for close to a decade, it is now known as Princess Park Manor with the majority of the buildings having been restored, the services and extensions to the wards have been demolished.